For months now, the local news outlets carried story after story about Governor Corbett’s goal to privatize the state controlled liquor system in Pennsylvania. Unfortunately, the Pennsylvania Legislature did not have the same goal. It was very close, but as “they” say, close only counts in horseshoes and hand grenades. However, it appears that Governor Corbett has not given up the fight and will revisit liquor privatization this fall. In March of this year, the House of Representatives passed the liquor privatization legislation, House Bill 790, and sent the bill to the Senate. Once HB 790 was in the Senate, it was amended twice. 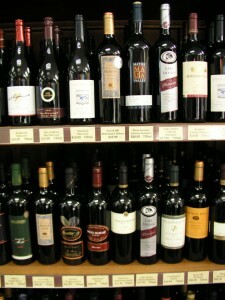 The final version of the bill, as amended in the Senate, would allow restaurant and hotel licensees to sell up to three six-packs to go, purchase a wine-to-go permit and/or purchase a “specialty spirits” license, which would enable them to choose one type of spirit (e.g., vodka, rum, whiskey) and sell bottles of that specialty spirit to go. In addition, beer distributors would be permitted to sell beer in packages as small as a six pack or growler. Beer distributors would also have the option to purchase a wine permit and/or a spirit permit. In essence, the bill provides beer distributors the opportunity to become the “big box” store of alcoholic beverages by selling beer, wine and spirits to its customers. 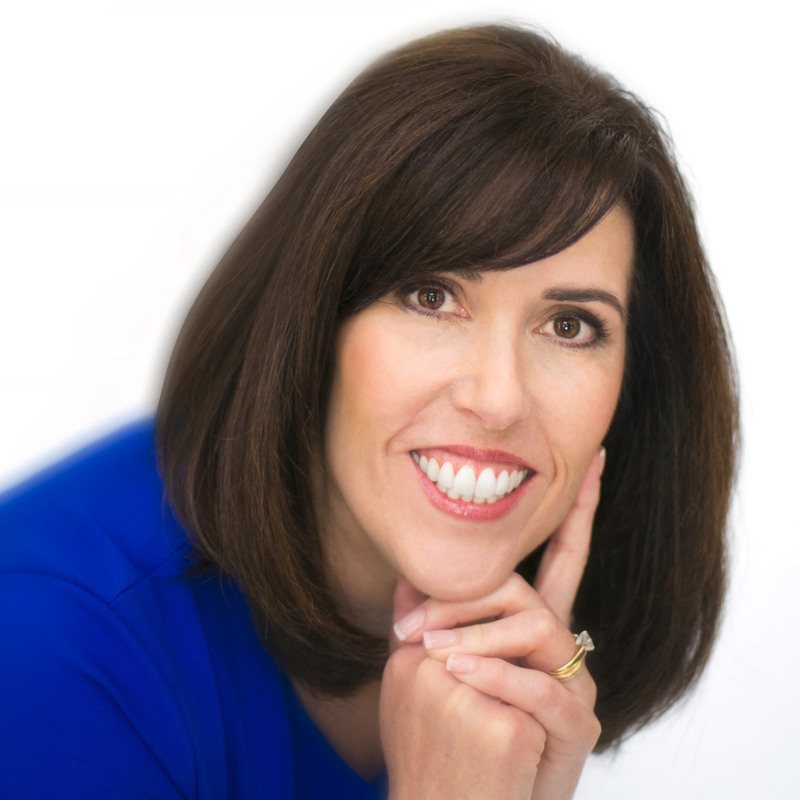 The final version of the bill was poised to be voted upon last month in the Senate; however, the powers that be within the state legislature decided that the privatization bill would not be considered before the summer break. The question is whether Governor Corbett will succeed in getting the legislature to consider the privatization bill in the fall. Only time will tell. In the meantime, if you own a restaurant, eating place or hotel liquor license, or a beer distributor license, it is very important to continue to operate in a responsible manner. The Pennsylvania Liquor Control Board will always be in existence for licensing and enforcement purposes. 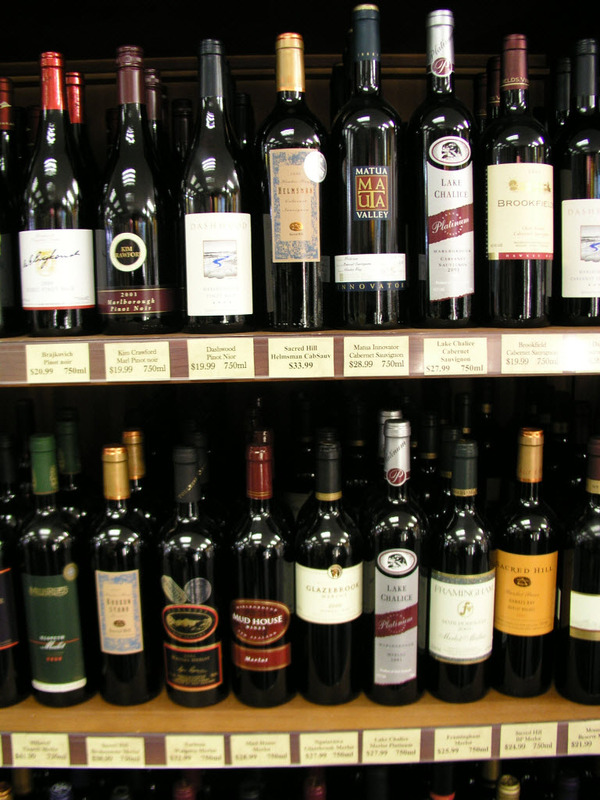 If privatization happens, licensees will have several opportunities to expand their business, but the Liquor Control Board will still have decision-making authority on whether a licensee is approved for any of the permits mentioned above. The Harrisburg liquor control lawyer of DZMM provides comprehensive representation to liquor licensees. If you have any questions regarding your particular liquor license or how this legislation might impact your establishment, please contact us.